EARLY BIRD TICKET SALES END 4/8/16! Glitter, big hair, platform shoes, and more are back! 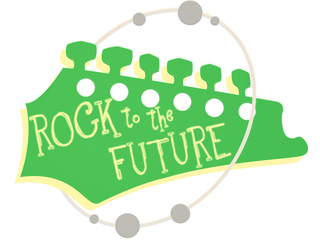 Join us for Rock to the Future's Music for All "GLAM ROCK" Ball on Saturday, May 7, 2016 at the Mummers Museum to dance the night away in support of music education. 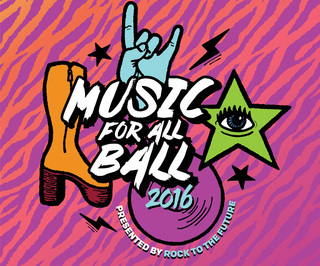 The 2016 Music For All Ball will showcase RTTF's work this year and raise funds to continue our mission of providing free music education for hundreds of underserved Philadelphia youth in 2016. Featuring amazing performances from RTTF students and special guests performing your favorite GLAM ROCK hits - this is one RTTF event you don't want to miss!